The Christian life begins with a step of faith. But that first step of faith is just the beginning; it leads to a walk of obedience and trust and holiness. This study guide - through sessions in the Gospels and the Epistles - explores what it means to follow Jesus. It's an exciting, challenging adventure!In this study Douglas Connelly looks at various metaphors for how we grow more spiritually mature in Christ, including running a race, carrying a cross, constructing a building, fighting a battle and more. 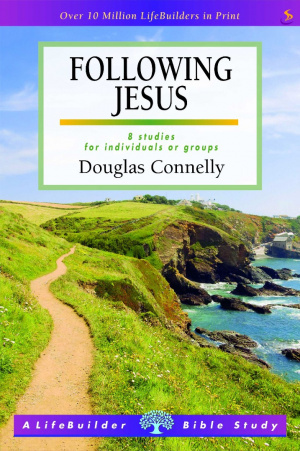 Following Jesus by Douglas Connelly was published by IVP in August 2016 and is our 4233rd best seller. 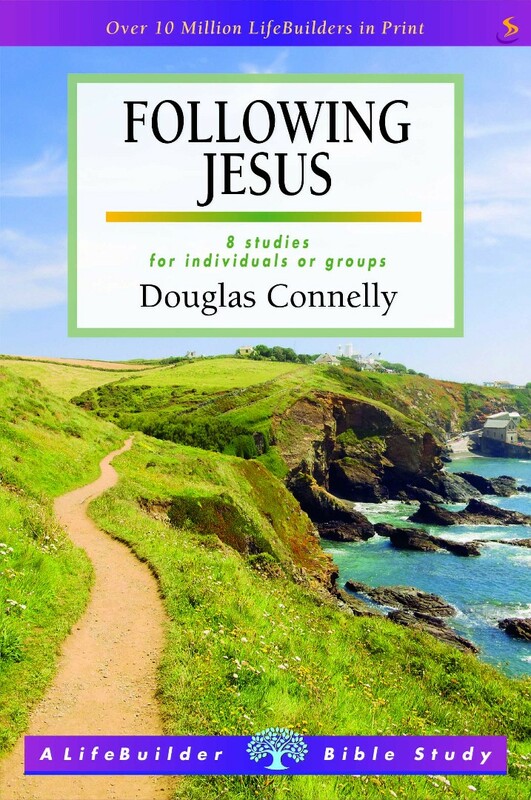 The ISBN for Following Jesus is 9781785065453. Be the first to review Following Jesus! Got a question? No problem! Just click here to ask us about Following Jesus.